Mathues received his spiritual name on the major planetary activation known as 11:11 of 1/11/92 at 11:11 pm, while meditating on Mt Shasta. This was one of the many experiences that led him to discover his divine lineage and his connection to the Higher Oversoul aspect known as Sanat Kumara. Beginning at the age of 19, several very powerful, un-evoked Spirit and guided experiences of Self-Realization formed the awareness of a Divine Consciousness, which overshadowed and braided with Mathues at the soul level. These encounters have led him on to greater quests of Self-Discovery ultimately resulting in activations and initiations that have produced the ability to recall and access inner knowledge and wisdom through a conscious awareness to many significant aspects of the collective SELF. 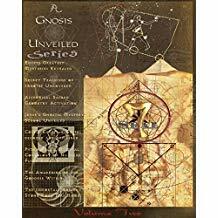 One such Self-Discovery experience happened in 1997 when Mathues returned from Egypt with the conscious awareness of an activation into the oversoul aspect of the Egyptian Vicar of Hidden Wisdom, IMHOTEP. 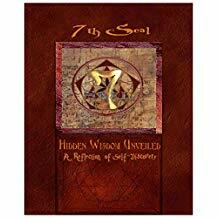 Much of that experience resulted in his "7th Seal" series of books available below. 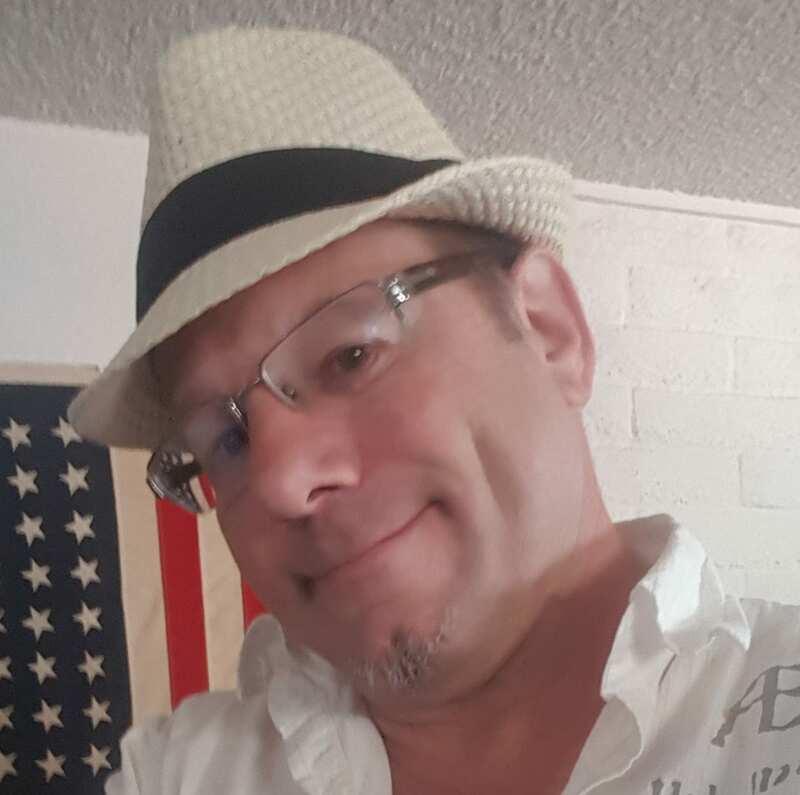 Mathues is also well-versed in the emerging age of digital currency and has a passion for guiding humanity into sovereignty. Mathues is an author, speaker and dedicated humanitarian. Through the conscious channeling of his Higher Master Self and direct physical contact with the Arcturians over a period of years, Mathues has recalled, retraced and been shown the plan and wisdom of the Avatarian dispensation. The awareness of a plan for transformation to ascension has been carried throughout key periods in history revealing golden threads that have bound the Divine plan together through the periodic return of the Eternal Cadre: the 12 of the 24 Creator Beings in preparation for the Golden Age. By relating wisdom and sharing his experiences, Mathues has assisted many in remembering and activating their Eternal Consciousness and Master Selves as a balanced embodiment.